Scientology Network’s INSIDE SCIENTOLOGY, the exclusive series that provides unprecedented access to the facilities and behind-the-scenes operations of the Church of Scientology, presents Inside a Church, on December 3, 2018. At the intersection of Sunset Boulevard and L. Ron Hubbard Way in Hollywood, you’ll find one of the most recognizable Churches of Scientology in the world. On any given day, the iconic blue building is abuzz with activity, hosting community events, holding Life Improvement Courses, introducing newcomers to the programs and principles of the religion and providing services for area Scientologists. 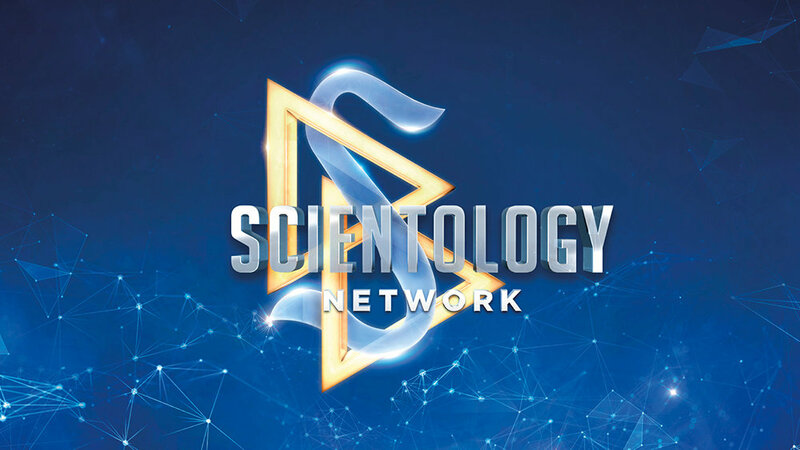 This episode gives viewers a glimpse of the Church in action, spotlighting the services and the spiritual technology that define Scientology. See how the E-Meter works, learn about spiritual counseling (called “auditing”) and hear from people who apply Scientology in their daily lives. This is the ultimate inside look at the world’s most talked about religion.